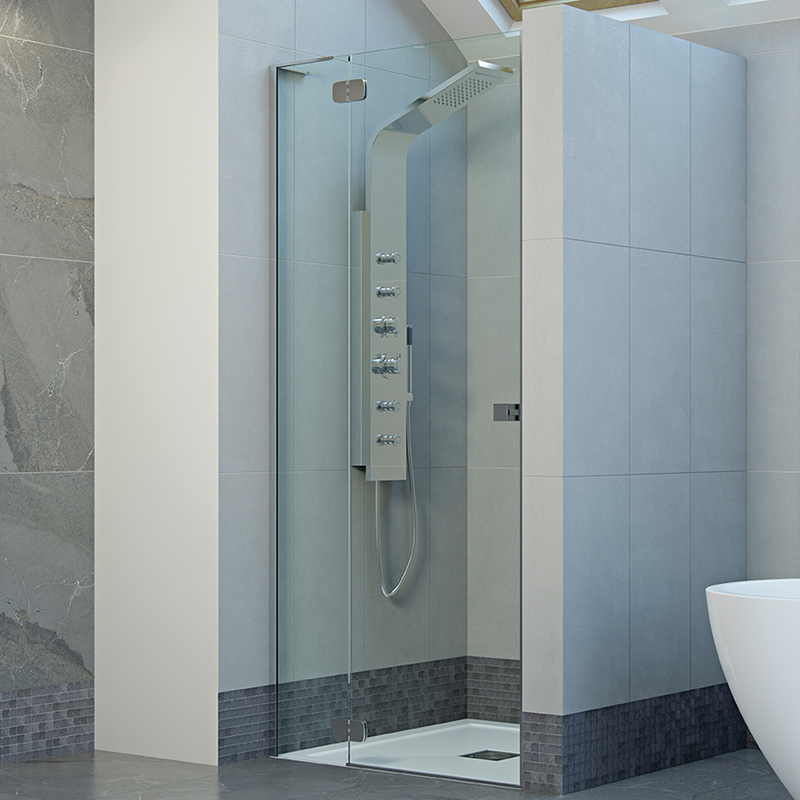 With a height of just 25mm, the ultraslim tray is designed to be fitted flush at floor tile level for an ultra-stylish, minimal wetroom look. Includes high flow vortex waste with stainless steel flush fitting waste grid. 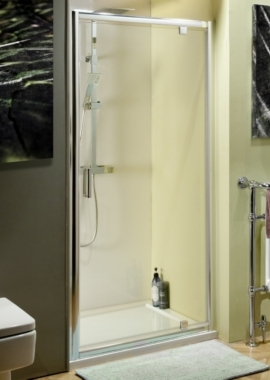 Now that you have created a shower enclosure complete it with the best possible door to enhance the space. Mist offers you a beautiful range of shower area accessories, including panels and doors. 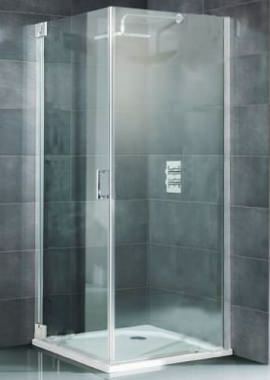 Featured here is a classic frameless glass door. With a hinge for easy opening, this glass door is made up of 8mm toughened safety glass. You can avail it in right-hand or left-hand options. 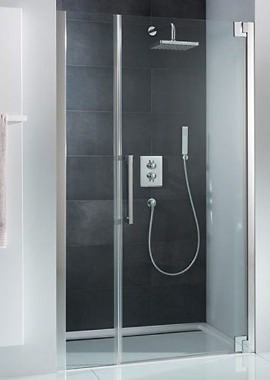 This door is wetroom compatible and can be directly installed on a prepared floor or a tray. Ideal for a corner or recess application, this door does not compromise on beauty. It has a stylishly finished silver profile and is supplied with concealed fixings. The glass has been treated with Easy Clean technologies, ensuring you ease of maintenance. You can opt for side panels and an Ultraslim tray with this door, also available online. 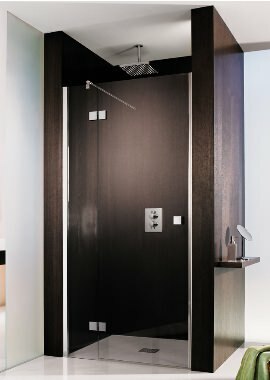 Hi, I have a question regarding shower enclosure B3-15137. The product description says that its available in right hand or left hand options. Could you clarify whether this refers to the hinge side, or the opening (handle) side? So, would the right hand option have the hinges on the right, or the handle on the right? Many thanks! Steve. ? The options refers to the hinge side. The image shown is of left hand door (the hinge is on the left and handle on the right). The right hand option have the hinges on the right and handle on the left.